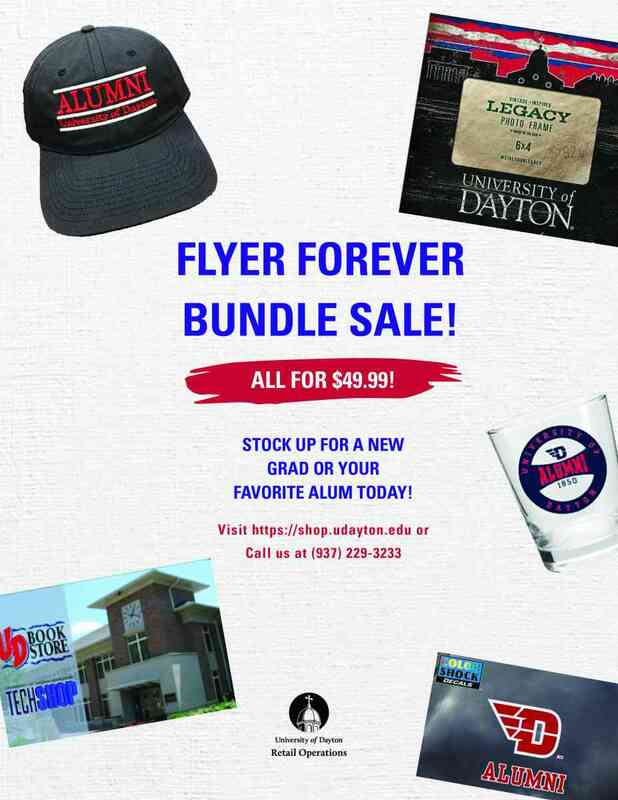 The Neil® University of Dayton Thin Lanyard is great for sports or added campus security. Flat 5/8''' lanyard has a split metal key ring with an attached whistle. 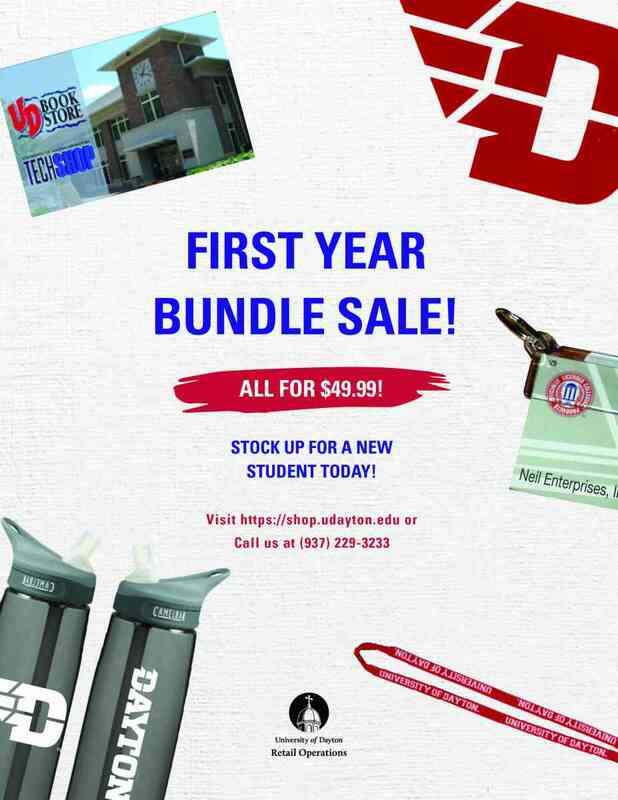 Great for hands free safety whilewalking, riding a bike, or calling a game. 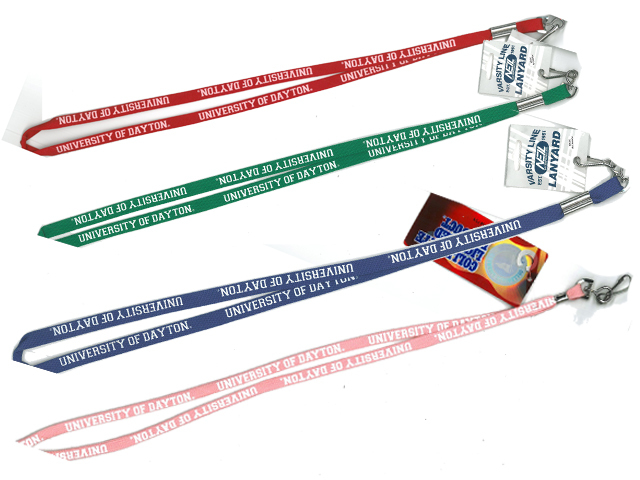 Lanyard has University of Dayton in white reflective imprints on both sides of the lanyard.